With aesthetics and functionalities to fit female riders, this all terrain bike from specialized has the toughness and durability to withstand all kinds of trails. Read the review below to help you decide in choosing your mission bike. 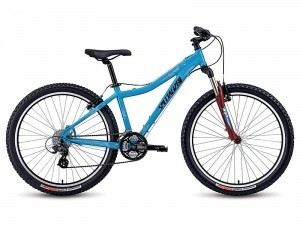 The Specialized Hardrock Sport Women’s is a good starter all terrain bike. But what we like most about this bike is its stylish design, great for those who want style and performance in a bike at the same time. 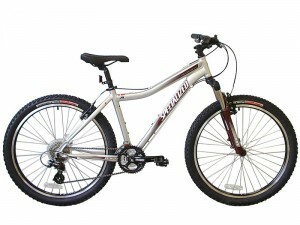 Get the Specialized Hardrock Sport Women’s directly from the manufacturer’s website. Alternatively, use their dealer locator to find out where to conveniently buy the bike. See the rest of our Specialized reviews. This entry was posted in Mountain Bikes, Specialized and tagged Hardrock Women's, LDS mission bikes, mountain bike, Specialized. Bookmark the permalink.